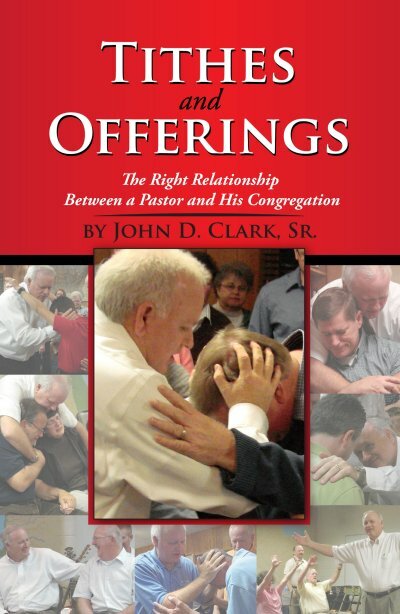 Books & Writings by Pastor John D. Clark, Sr.
Pastor John Clark’s books and other writings are the result of a lifetime of teaching based on his experiences with the Lord Jesus. Many of these books were directly inspired by things that the Lord spoke to Pastor John. These books contain truths that can heal the divided body of Christ as a whole, and the lives of individuals who have been through difficult circumstances. We hope that you will find the time to read these books and the many other precious things on these pages that the Lord has made available to his people. God is, first of all, a God of relationships. The revelation that from the beginning there existed a beloved Son lets us know that above all else, God desires loving relationships. That desire lies at the heart of everything God has ever done, and nothing in Creation contradicts that truth. 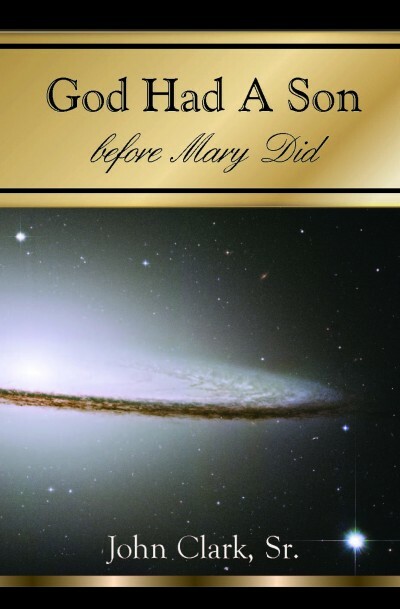 God Had A Son before Mary Did examines the significance and glory of the “mystery of God”, the mystery of the Son, which God kept secret from the foundation of the world until He revealed it in the person of Jesus Christ. Every believer should know the answer to that question, for nothing is more fundamental to the gospel than what Jesus called the new birth. 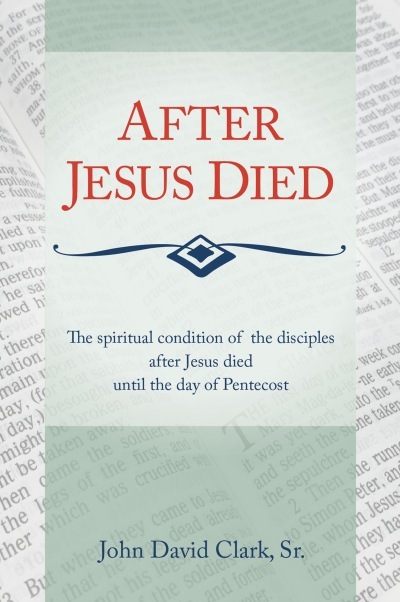 If anyone on earth was born again after Jesus died, and before Pentecost, surely his disciples were – but they were not. If anyone on earth understood his purpose and doctrine after Jesus died, and before Pentecost, surely his disciples did – but they did not. After Jesus Died shows that the Bible leaves no reasonable alternative to those two conclusions. The question, “Are you ready for Jesus to come?” may be a good question to ask, but the more appropriate question is, “Are you ready for Jesus not to come?” because the reality is that it is not time for Jesus to return. So, the real issue is, are we ready to stay here and do the work that remains to be done? Are we prepared to endure what this world and the body of Christ will suffer before the coming of the Lord? 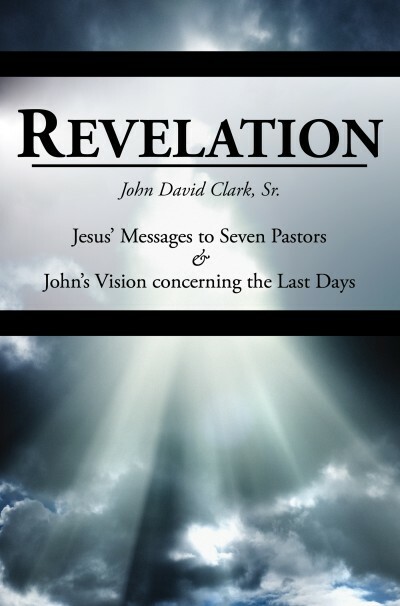 May God use this study of Revelation to better prepare you, my dear Reader, to stand in the Final Judgment, washed from every stain of sin by the blood of God’s Son Jesus Christ, the Savior of the world. Jesus earnestly prayed that the Father would make us all one, and yet, God's people are divided by conflicting doctrines and traditions into a thousand different sects. Why? When is a Person Born Again? We need to know who has received the Spirit of God and who has not. Otherwise, we are lost in a world of religious confusion as to who really is born of God and who is not. This is the condition that exists among believers today. Speaking in Tongues at Spirit Baptism presents an accurate and consistent biblical explanation for speaking in tongues being the “initial evidence” of receiving the holy spirit baptism. If true, this belief radically alters the commonly accepted picture of the body of Christ, for since the baptism of the Spirit is the only means of entering the body of Christ (1Cor. 12:13) then the body of Christ would be composed only of those who have received that baptism, with the evidence of speaking in tongues. Spiritual issues remain the same, from generation to generation. In this covenant, as in the old, God still offers a merciful response to the human problem of sin. The true prophets pointed to the way of the law, and God’s true ministers today are sent to point all to the way of the Spirit, the new and better covenant brought to us by God's beloved Son by which “whosoever will”, even the vilest of sinners, may receive forgiveness for his sins. 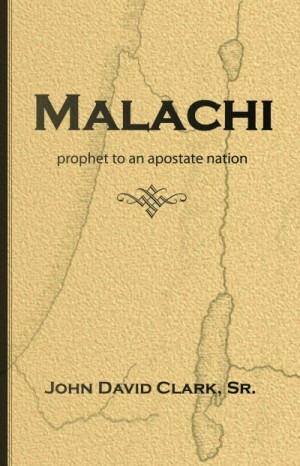 Malachi — prophet to an apostate nation includes video links to Pastor John Clark reading his translation of Malachi. Solomon's Wisdom: The Secret Pathway to Happiness is dedicated to the young, who are precious in the sight of God and in the eyes of those who are like Him. It is not written as a substitute for the wonderful books of Proverbs and Ecclesiastes, but only to acquaint the young reader with some of their beauty and wisdom. Where is Hell? And who goes there? Can anyone escape from Hell? And is Hell the "Lake of Fire?" What are "Gehenna" and "Tartarus?" 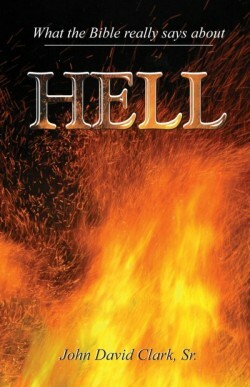 What the Bible really says about Hell answers these questions and many more about Hell. 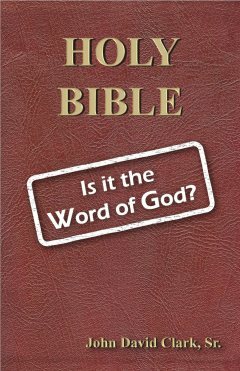 Among many believers, believing that the Bible is the Word of God has become a litmus test of faith in Christ. But did God ever set that standard for us? 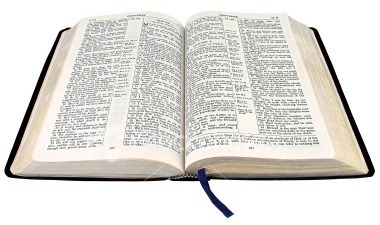 Holy Bible, Is it the Word of God? examines this common belief by considering what the Scripture says about itself. As much reverence as is due the Bible, (and it is due a great deal of reverence), is it beyond the limit of both reason and revelation to call it the Word of God? There are few areas of life where more harm has been inflicted on hurting souls by ministers themselves than in the turbulent and delicate area of marriage, divorce, and remarriage. 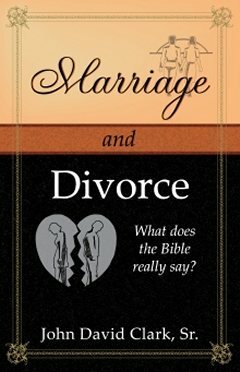 Marriage and Divorce What does the Bible really say? 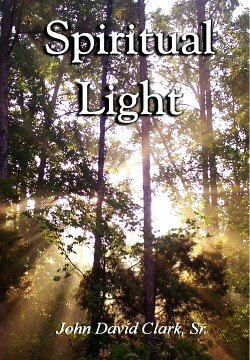 provides a sound, biblical discussion of this important area of life. Tithes and Offerings is not a book about money. It is about the relationship of a pastor and his flock, both his responsibility toward them and theirs toward him. How to deal with God's money is a necessary element of the discussion, but more importantly, how are we to deal with each other? In the big scheme of things, the issue of tithes and offerings is a minor matter, as Jesus himself said (Mt. 23:23). 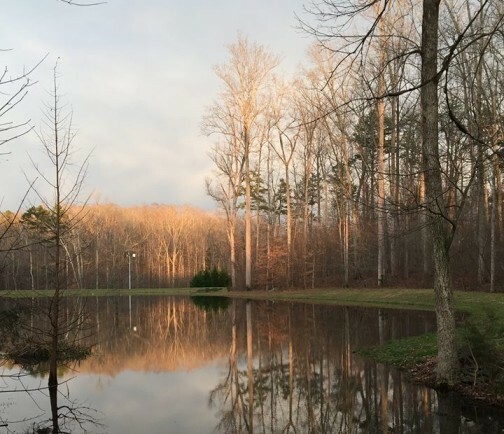 At the same time, if the tithes and offerings part of our spiritual life is not in order, every other part of our spiritual life is adversely affected. The truth about tithes and offerings will challenge your heart with light which, to the author's knowledge, is shining nowhere else. You are hurting. You have suffered a crushing loss. Or you have been betrayed, disappointed or misunderstood. What do you do? What do you think? 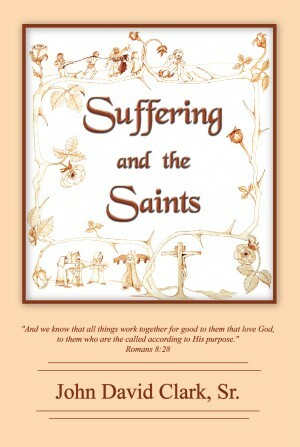 Suffering and the Saints examines Biblical stories of faith where men and women are seen doing good in desperate situations but, more than that, the reason they did good is explained. By knowing what they knew, we can do what they did, and be what they were, and receive the strength to continue in well doing. When God calls us, He calls us to Himself. That is a simple statement, but it is filled with meaning. And its meaning is so challenging to our nature that pure faith alone can embrace it. In calling us to Himself, God is excluding all other things as the object of our desire. He does not call us to a doctrine, nor to any sect or religion, nor to any idea or ceremony, nor yet to any human. He calls us to Himself, and once we come to Him, He adds to us what we need for our salvation. Pure faith abandons all preferences and opinions when God calls. “When you said, Seek my face, my heart said to you, Your face, O Lord, will I seek” (Ps. 27:8). 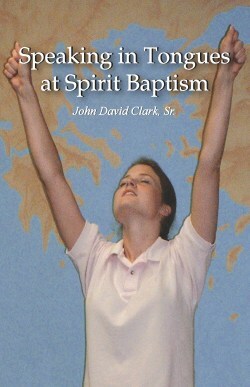 This web site is for those who have heard the call of God and are seeking Him. Isaiah 55 tells us that God's thoughts are not our thoughts and that God’s thoughts are as far from men as the heavens are from the earth. These collections of thoughts were given to Pastor John from the holy Spirit of God. For God to condescend to man, and to give His thoughts to him is a rare and precious thing. That is why these thoughts are so valuable. 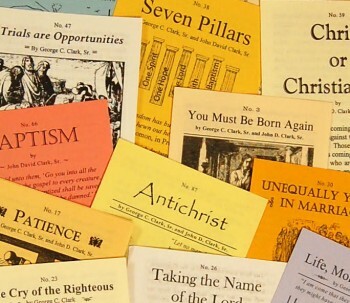 Since the 1930’s millions of these gospel tracts have been sent to readers in the United States as well as to those in many foreign countries. 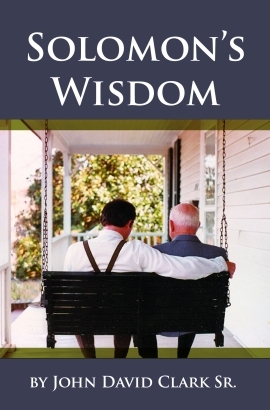 These excellent gospel tracts, written by Pastor John Clark, Sr. and his father George C. “Preacher” Clark are a source of teaching, strength, and conviction to every sincere seeker of truth. On this page you will find links to over 70 tracts that will not only help you to learn about God, the truths concerning the new birth, speaking in tongues, ceremonies and many other issues that still divide the children of God, but will also bring help in difficult times and encouragement to have faith in God. Jesus became very displeased with his disciples when they tried to prevent some little children from coming to him (Mk. 10:13–14). The stories in this book show that Jesus still loves children, and he still reaches out his hand to bless them. 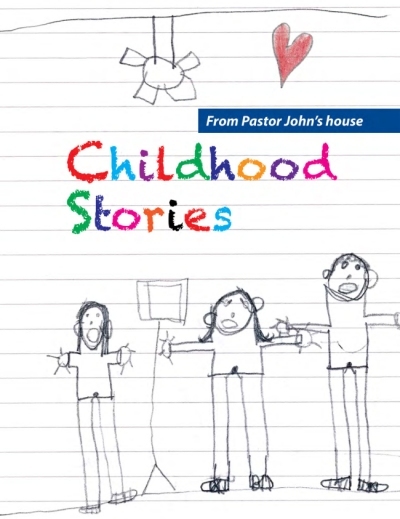 In these stories of Jesus’ care for us in our childhood, we are reminded that his kingdom still belongs to those whose hearts are like little children. 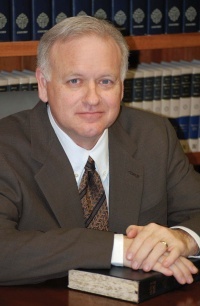 Pastor John Clark is in the process of translating the Old and New Testaments from the available Hebrew and Greek texts. The New Testament translation is now complete and Genesis, Exodus, Ruth and the minor prophets have been completed in the Old Testament. Also included within the translation text are videos of Pastor John Clark, Sr. reading his translation or teaching about particular verses. The reason for producing another translation of the New Testament is the very great need that God’s people have of a translation that is not affected by Christian influences. Below are two of Pastor John’s studies of Christian influences on bible translation and doctrinal beliefs. The gospel tract, The Church?, also covers information relevant to understanding why this translation effort was made. 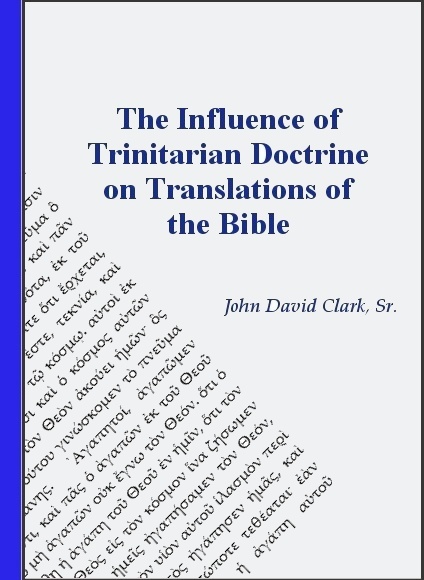 The Influence of Trinitarian Doctrine on Translations of the Bible carefully studies the Greek New Testament to answer this important question. Then it considers how faithful to the Greek writers’ words are different versions of the Bible? This study presents irrefutable proof of intentional mistranslation of words that refer to the Spirit of God. This statement is not an exaggeration. It is simply a statement of fact. In most of the bible versions examined, Greek words are routinely and purposely mistranslated for the obvious purpose of promoting faith in a holy Trinity. Irenaeus perceptively observed, “Error, indeed, is never set forth in its naked deformity, lest, being thus exposed, it should at once be detected. But it is craftily decked out in an attractive dress, so as, by its outward form, to make it appear to the inexperienced [to be] more true than the truth itself.” This is true. 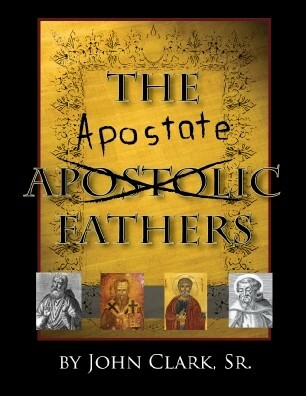 The Apostate Fathers examines the teachings of some of the men whom, the author contends, are the “false prophets, who come to you in sheep’s clothing” that Jesus and the apostles warned of but, alas, to no avail. They won the hearts of the saints with their mixture of truth and error, and thus began the development of the religion of Christianity.